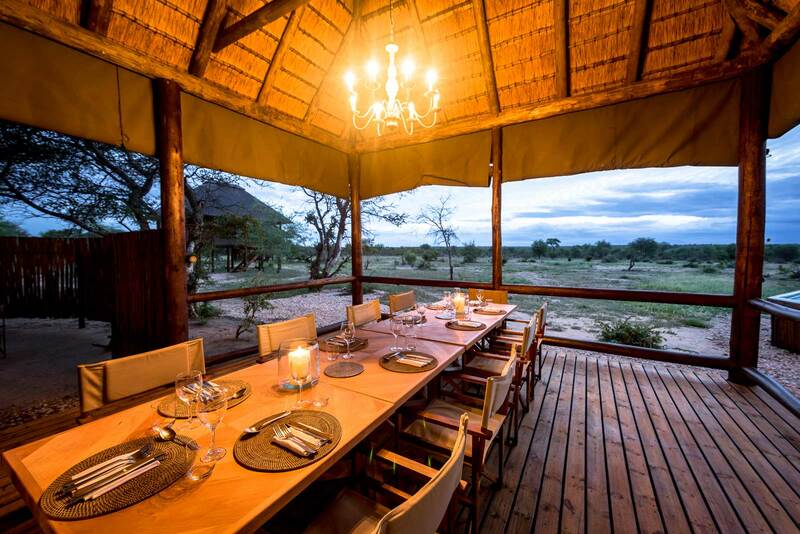 This luxury 6-night safari offers guests the opportunity to visit the largely unexplored Nxai Pan National Park, bordering the Makgadikgadi National Park. Here lie the great, mystical salt pans of Botswana, which, during the rains, are alive with springbok and their infant young. 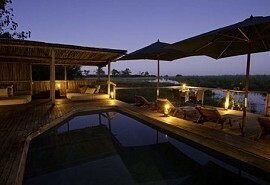 From this vastly flat landscape, guests are transferred to the north of Botswana's majestic Okavango Delta to a camp within the private Kwara Concession; an area of permanent water and bordering the Moremi Game Reserve. 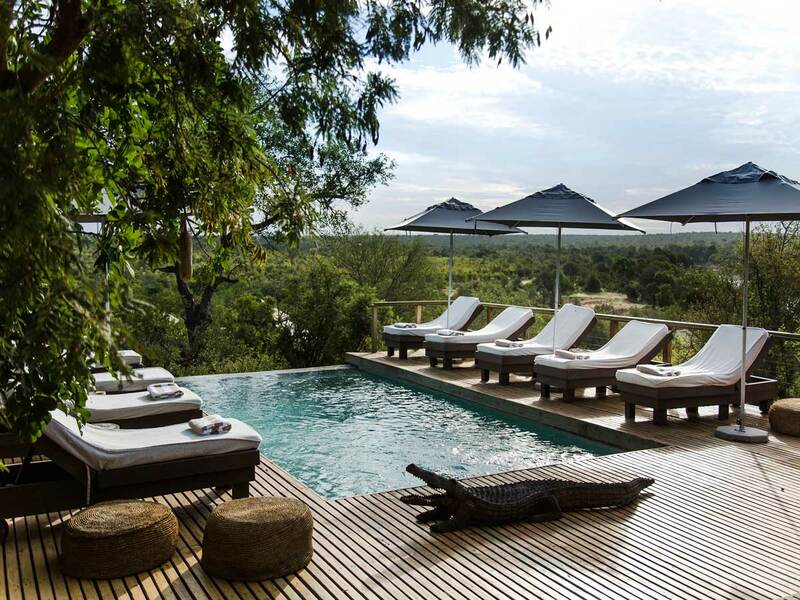 Spend the last 2 nights in the Linyanti Wildlife Area overlooking wide floodplains, adjacent to the Linyanti River, which forms the border between Botswana and Namibia. 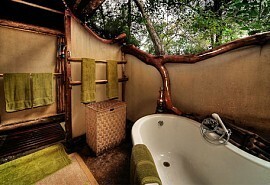 From US$4685 in Low Season to US$6400 in High Season per person sharing. 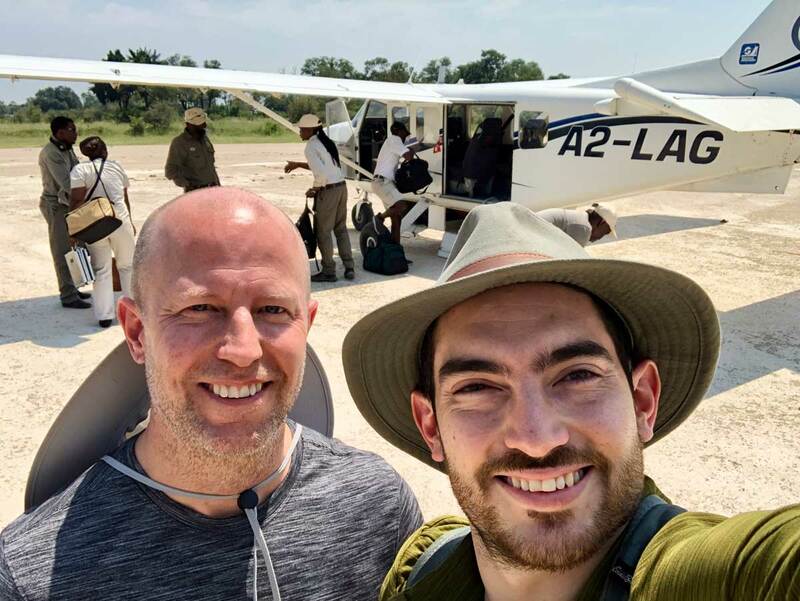 On arrival at Maun airport, guests will be met by a representative and assisted to their light aircraft for transfer to their first camp in the Nxai Pan National Park. 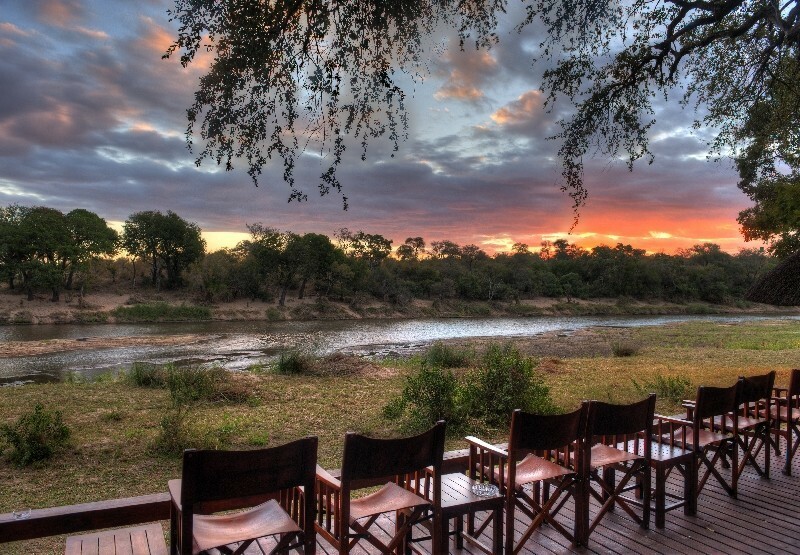 Nxai Pan Camp is the only permanent camp within this undiscovered park. It faces east over the open plains of Nxai Pan, which between about November and April, this area attracts large numbers of plains game, especially zebra. 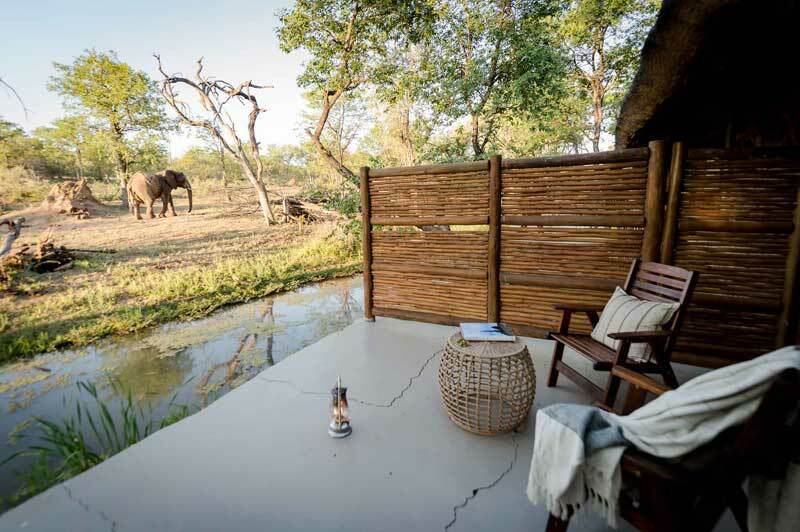 Accommodation at Nxai Pan Camp comprises of private, solidly built chalets, producing wooden decks that stretch out over the flat land. Stone and clay walls insulate the warmth in winter and keep the heat at bay during the summer, while thatch roofs enhance the sweet scent of the air. Following a scrumptious breakfast and morning game activities, guests will be transported via light aircraft transfer to Kwara Camp for 2 nights. 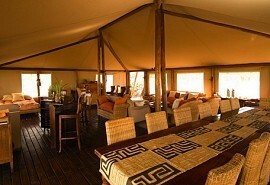 Kwara Camp is able to offer power boating, mokoro trips, walks and game drives all year round. 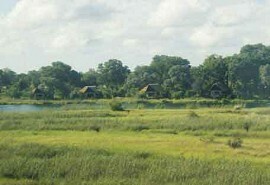 The presence of permanent water ensures year-round game viewing as well as fishing . Kwara Camp is located in the 175n000 ha private Kwara Concession in the remote northern part of the Okavango Delta. 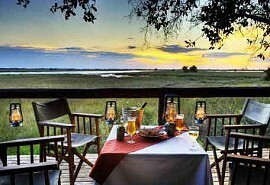 It shares a common boundary on the northern edge of the Moremi Game Reserve and the camp itself is situated on a forested island under tall trees overlooking a lagoon in the open flood plains. 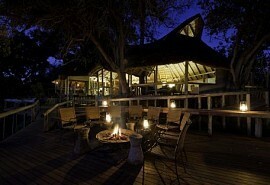 On day 5 guests travel to their third Botswana destination after their morning breakfasts and activities. Kwando Lebala Camp is situated just 2 hours south of its sister, Lagoon Camp, within the Kwando Reserve. In this area, guests can expect to see a large population of elephants, while major predators are lion, leopard, cheetah, wild dog and hyena.